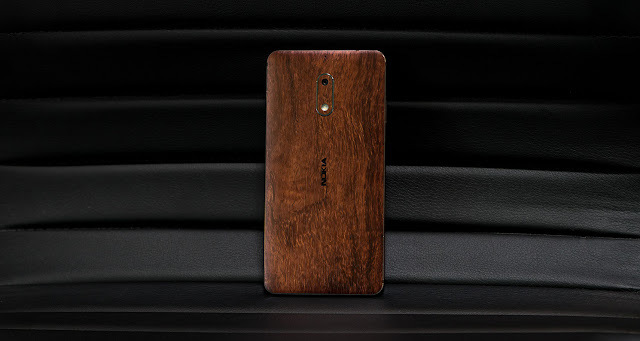 At the time of upgrading the Nokia 7 and Nokia 6 (2018) to Android Oreo, HMD Global revealed that the update for the first generation Nokia 6 is coming soon. 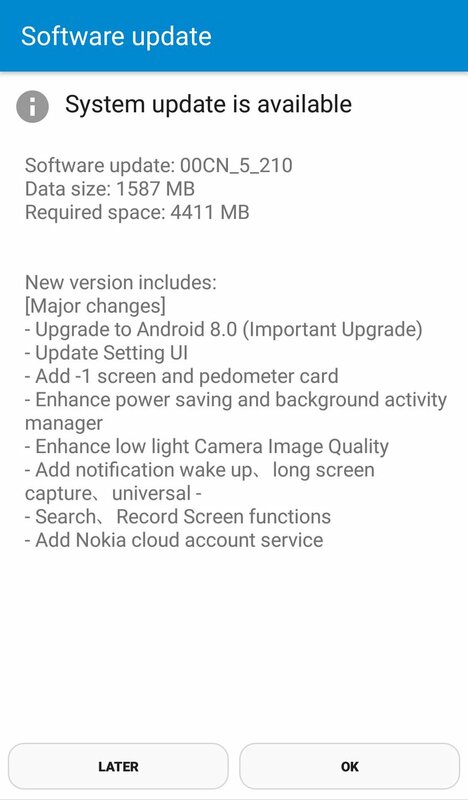 Starting today, HMD Global has started rolling out the Android Oreo update for Nokia 6 TA-1000 in China and also for the Nokia 6 TA-1003 in Taiwan and Hong Kong. The update is 1587MB in size and you will be notified once the update is available for your device. You can also manually check for the update by going to Settings > About Phone > System Updates. 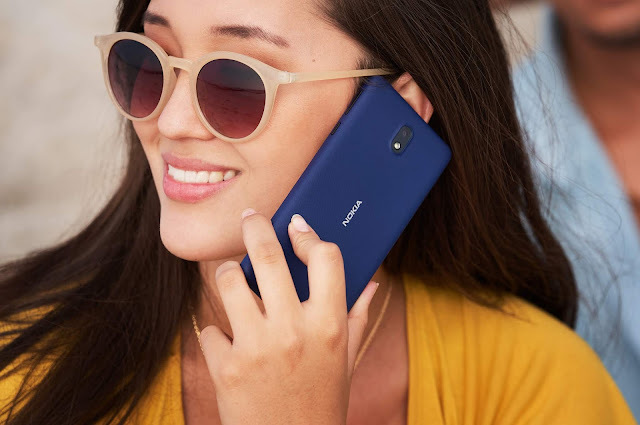 Along with bringing the Android Oreo to Nokia 6 TA-1000 and TA-1003, this major android upgrade brings Updated Settings UI, Enhanced power saver and background activity manager, enhanced low light camera imaging quality. The update also brings some features like waking up the screen when a notification arrives, long capture, universal search, screen recording. The update also brings Nokia cloud account service.